In DroneTopolis AR, you’ll be able to use your iPhone or iPad to control a lifelike drone in augmented reality! 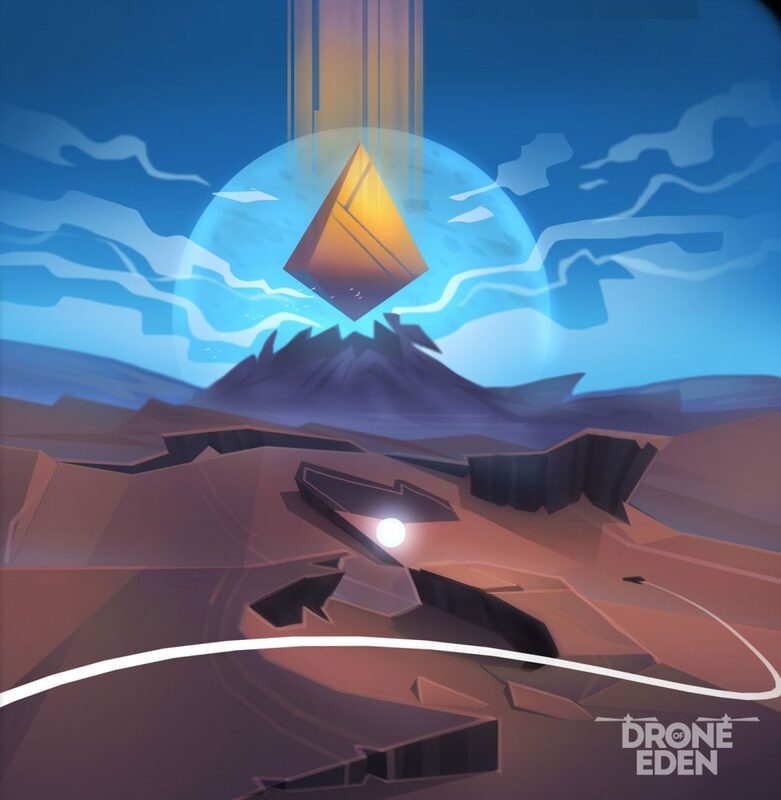 Thanks to the game’s realistic flight dynamics, which were modeled after the real thing, you can explore your surroundings while honing your drone piloting skills. Contrary to what happens when you are flying your own drone, you don’t have to worry about batteries, bad weather, flight restrictions or costly repairs. You can even share your flying antics from anywhere on the planet through a built-in video recording and streaming function! 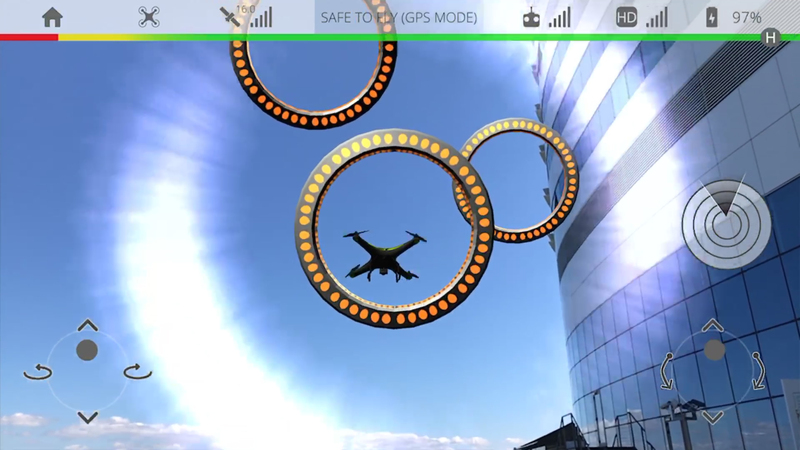 DroneTopolis AR is tuned to match the flight characteristics as the current DJI phantom drones. It has been tuned and tested by professional drone photographer and filmmaker Taylor Moore.